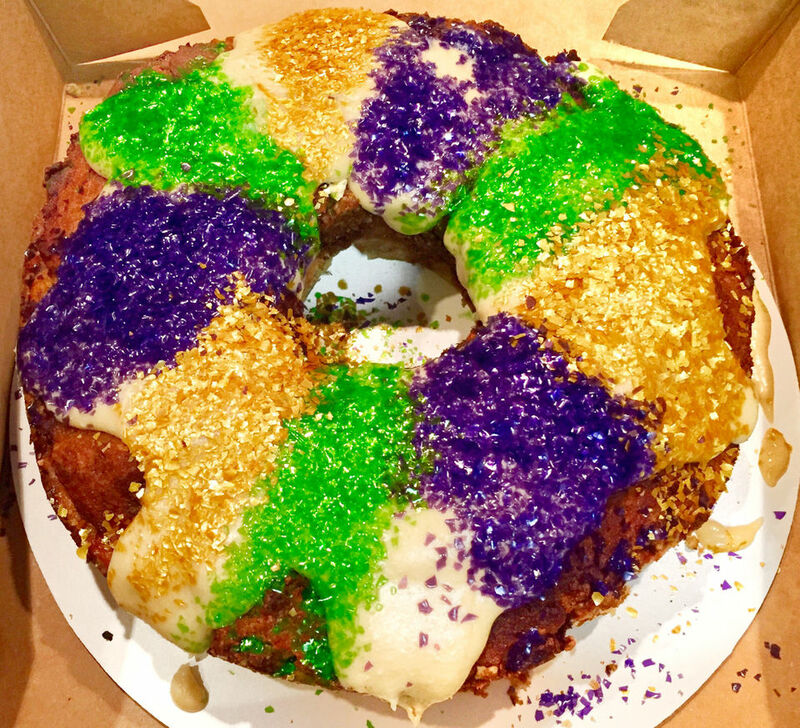 As recently as a decade ago, the idea of a healthier king cake was virtually unheard of. 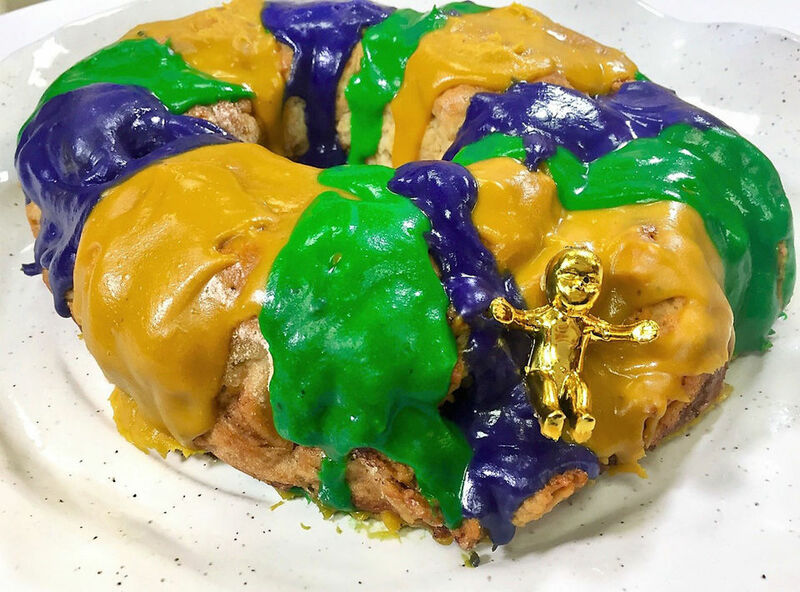 There was the occasional “sugar free” version with artificially sweetened glaze atop a ring of white flour, but not a legitimately good-for-you king cake. Now we have at least five to choose from in the New Orleans area, including options at mainstream groceries and retailers. 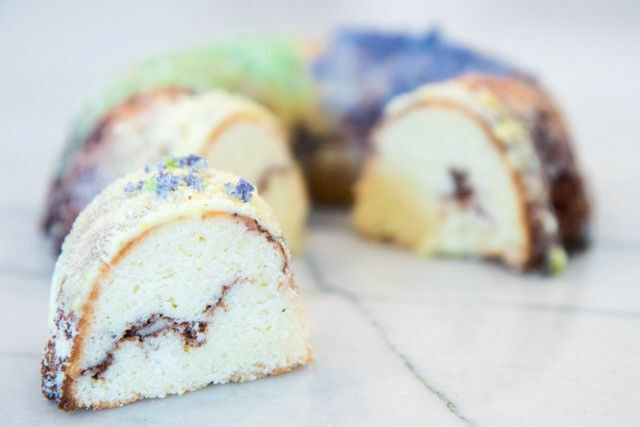 That means that there is truly a king cake to suit practically any nutritional preference or need, whether you’re looking for gluten-free, low carb, keto-approved, organic or vegan. The first one on the list was created for Ochsner Health System’s Eat Fit program, which I started in 2013. Eat Fit dietitians works with bakers, restaurants, groceries and food professionals to highlight and develop dishes that meet the Eat Fit nutritional guidelines. 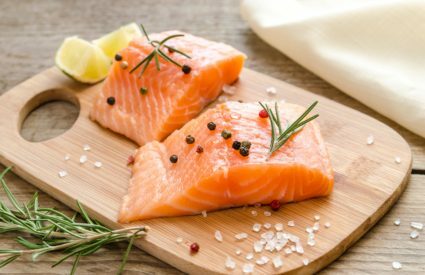 That means that each dish is low in white starch with less than a teaspoon of added sugar and is low in sodium and animal fats. 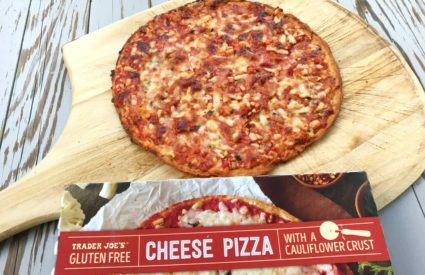 What makes it special: Gluten-free, grain-free, low-carb, keto-friendly, no sugar added and Eat Fit-approved. Ingredients include: Greek yogurt, almond flour, coconut milk, coconut oil, Swerve sweetener and vegetable-based food coloring. 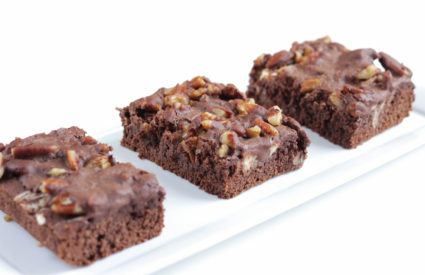 Nutrition Facts per serving (6 servings per cake): 150 calories, 11 grams fat, 6 grams saturated fat, 190 mg sodium, 18 grams carbohydrate (4.5 grams net carbs), 2 grams fiber, 2 grams sugar (0 added sugar), 6 grams protein. 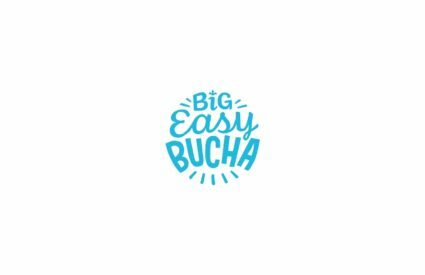 Where to buy: Retailers include Langenstein’s, Zuppardo’s, FUEL Cafe + Market at Ochsner Fitness Center, Ochsner Pharmacy & Wellness, Earthsavers, Romney Studios, NOLA Discount Pharmacy, plus Alexander’s Market in Baton Rouge, PJ’s at Ochsner Covington on Northshore and Root 2 Rise in Houma. 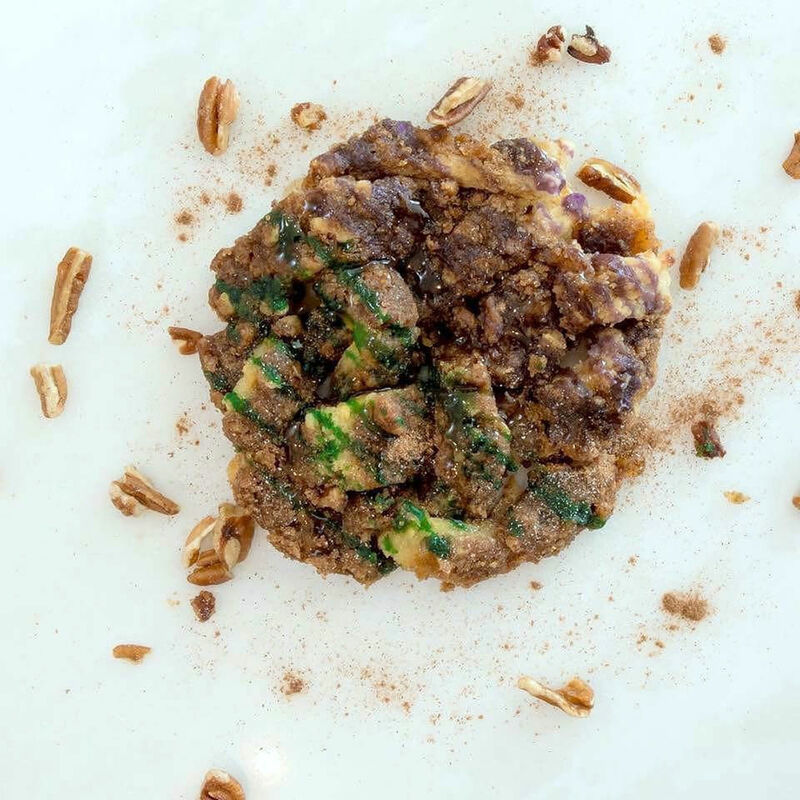 What makes it special: Gluten-free, dairy-free, vegan, low in sugar and Eat Fit-approved. Ingredients include: Brown rice flour, oat flour, tapioca flour, cashews, coconut oil, stevia and vegetable-based food coloring. Where to buy: Online at GirlsGoneVeganNola.com. Nutrition Facts per serving (12 servings per cake): 165 calories, 10 grams fat, 7.5 grams saturated fat, 100 mg sodium, 14 grams carbohydrate, 3 grams fiber, 7.3 grams sugar (3 grams added sugar), 4.5 grams protein. Ingredients include bananas, eggs, coconut milk, coconut oil, coconut flour, stevia, maple syrup, vegetable-based food coloring. Varieties include cinnamon, blueberry lemon and dark chocolate banana. What makes it special: Gluten-free, grain-free, yeast-free, dairy-free and low in added sugar. Ingredients: Coconut flour, tapioca flour, egg, coconut oil, coconut milk, brown sugar Swerve, maple syrup, Swerve confectioners and vegetable based food coloring. Where to buy: Available by the slice via Clean Creations’ Gretna storefront or delivery. 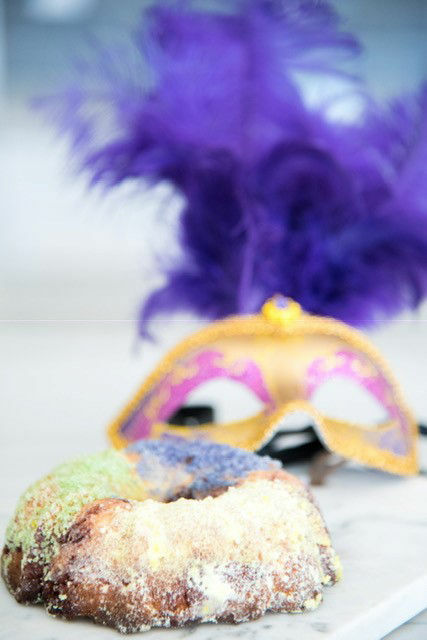 Full-size and mini king cakes available online only via lolabeesbakery.com. Ship every Monday during Carnival season via two-day flat-rate Fed-Ex. What makes it special: Vegan and organic, this cake is made with organic flour and sugar. It is not gluten free nor low in sugar, but it is organic. Also, it has the look, flavor and texture most like that of a traditional king cake. 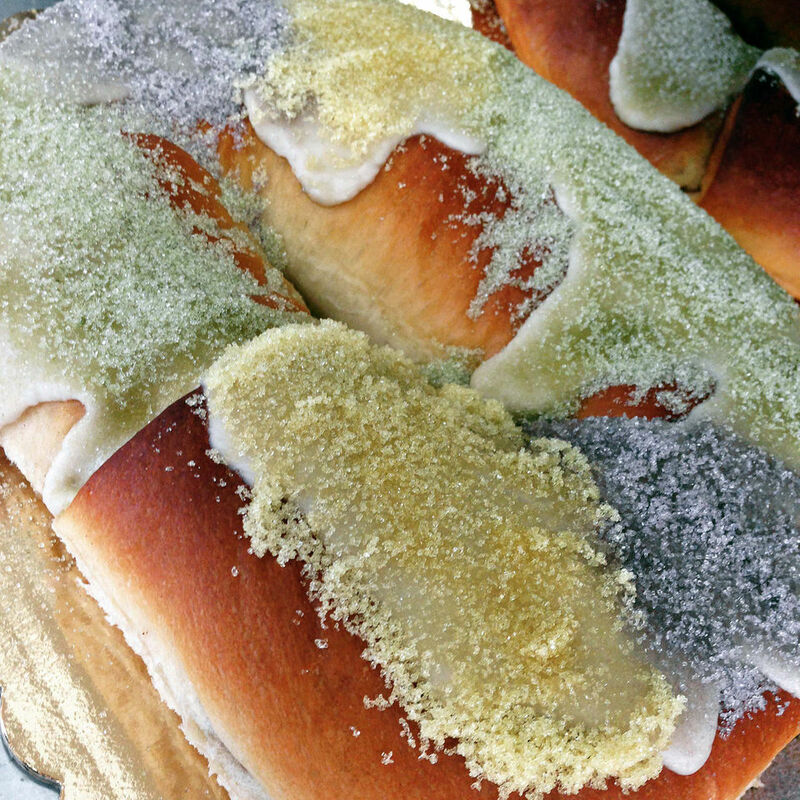 The Traditional Cinnamon King Cake is the lighter version at Breads on Oak; filled varieties include Cream Cheese, Praline Pecan, and “adult” varieties like double-filled Bourbon Praline Pecan and Mixed Berry with Brandy and Almond Cream. Ingredients include: Organic white flour, organic raw sugar, plant-based milk, sea salt and vegetable-based food coloring. Where to buy: Breads on Oak king cakes are available at their café seven days a week, with delivery via Waitr. 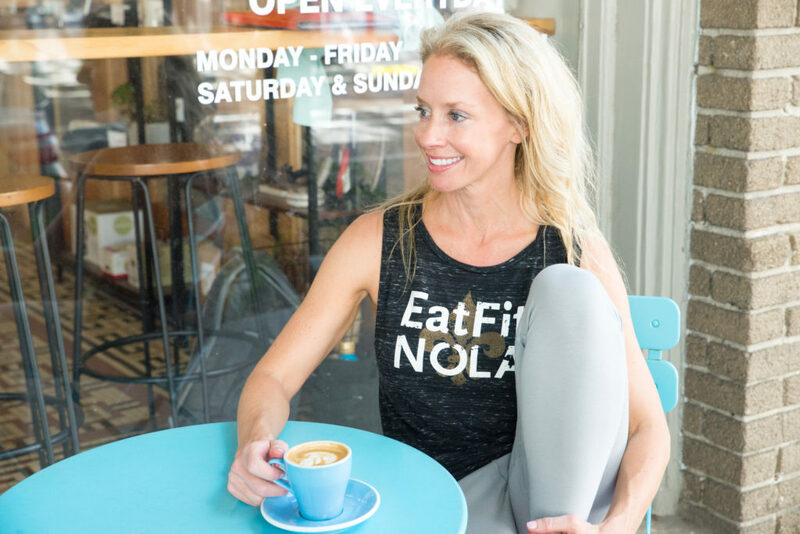 The Eat Fit-approved King Cake Protein Velvet Ice at PJ’s Coffee is the limited-time-only seasonal variety of their high-protein frozen blended coffee drink. A 16-ounce medium has 230 calories, 21 grams of protein, and less than 3 grams of added sugar – a fraction of what you’ll find in most frozen blended coffee drinks.